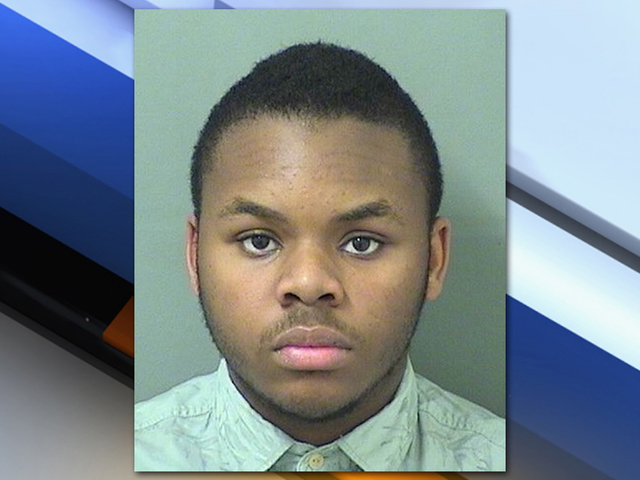 A teen was arrested in West Palm Beach Tuesday for practicing medicine without a license, according to the Palm Beach County Sheriff's Office. Officials say a complaint prompted the Palm Beach Narcotics Task Force (PBNTF) and the Florida Department of Health to start an investigation on the suspect, 18-year-old Malachi Love-Robinson. Love-Robinson has since been released, according to the sheriff's office booking log. Love-Robinson was investigated and cited by the Department of Health for practicing medicine without a license in October 2015. 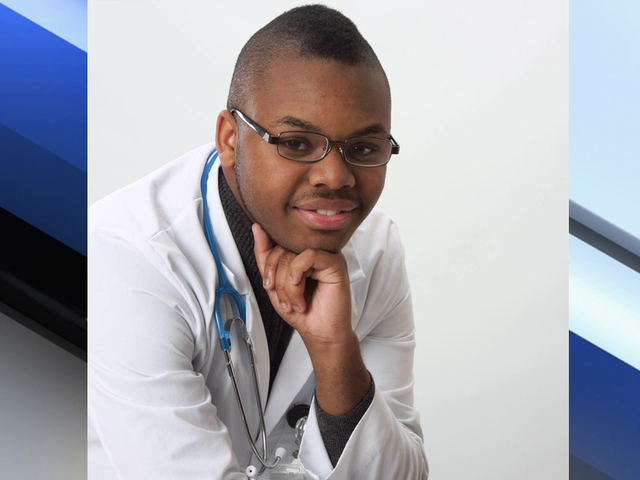 PBSO's investigation revealed that Love-Robinson had opened a medical office in West Palm Beach and was presenting himself as a medical doctor. "I've heard of these things happening, but you’re right, I never thought it would happen in this building," said Dr. Allen Schultz, an oncologist on the same floor of the professional medical building. Dr. Schultz said the suite was empty until a few weeks ago. "All of a sudden I saw the name on the door there. I never saw the person. I never saw anybody even working in there," added Dr. Schultz. Even the directory board at the medical building says Dr. Love-Robinson has a PhD and other certifications. Investigators with the Palm Beach County Sheriff's Office say Love-Robinson is accused of performing a physical on an undercover agent and offered medical advice. "I tried to call him and make contact with him and he didn’t answer the phone and then the next thing I know somebody is showing me his picture where he’s been arrested," said William McKenzie, Love-Robinson's grandfather. McKenzie is still in disbelief about the allegations against his grandson. "Well once he opened up the office and the practice I felt like it was something legit that he’s trying to do," said McKenzie. To an outsider the alleged practice would appear legit. According to HealthGrades.com, a site where patients can find local doctors, Love-Robinson's profile says he specializes in naturopathy, psychology, and mental health. It also says he's 25-years-old. "If he has slipped and did something wrong I just ask everybody pray for him," added McKenzie. Love-Robinson was served a notice to cease and desist and several other citations by the Department of Health. 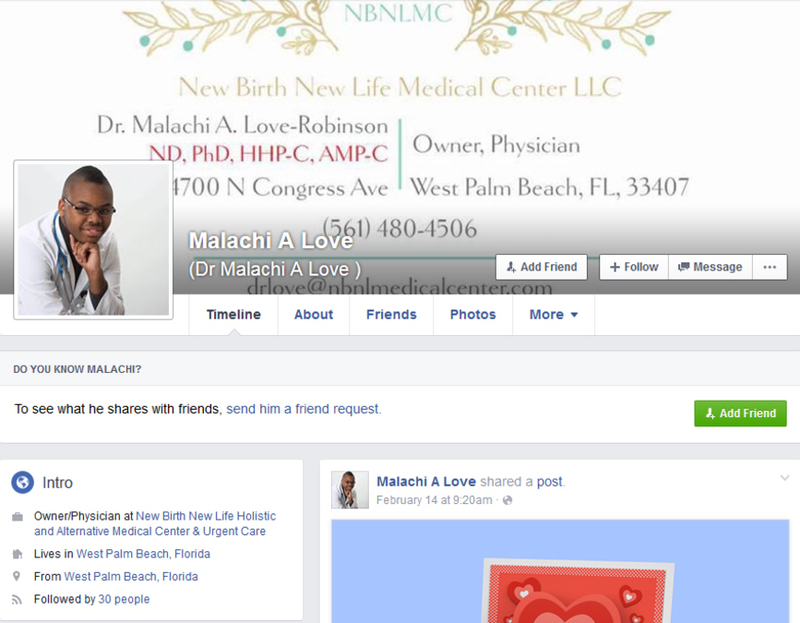 Love-Robinson represented himself to be a doctor through a Facebook page (pictured below) and through a website, nbnlmedicalcenter.com .